Embody Gentex Corporation’s 50 plus years of experience in the design and manufacturing of high performance optics for military aircrews and premium eyewear OEMs. Represent the fundamental design principles of Gentex’s Ops-Core brand, modularity, scalability, sleek design. 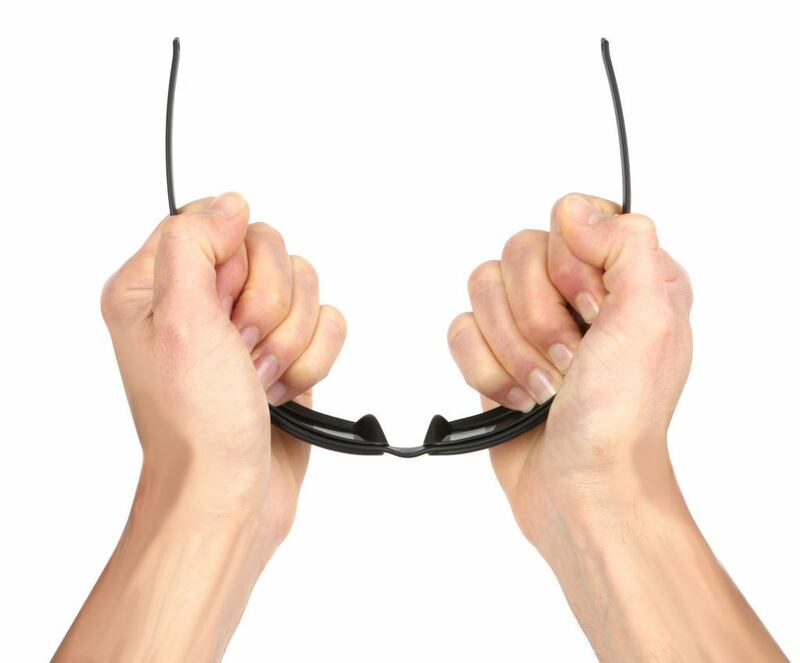 Constructed of durable metal frames, available in a variety of colors. 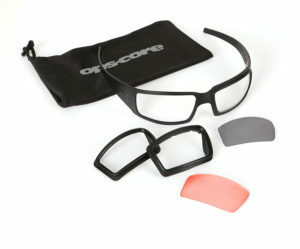 Choose from clear, tint, clear and tint (dual lenses), laser dazzle, and high contrast lenses. Future options include Advanced Laser Eye Protection (ALEP), ballistic, and Variable Light Transmission (VLT). 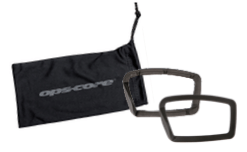 Ops-Core Mk1 Eyewear is constructed of durable aluminum metal frames with interchangeable lenses. Genuine Gentex manufactured lenses offer the highest quality and levels of protection. Available in Clear, Tint, Tint and Clear (Dual Lenses), Laser Dazzle, and High Contrast. 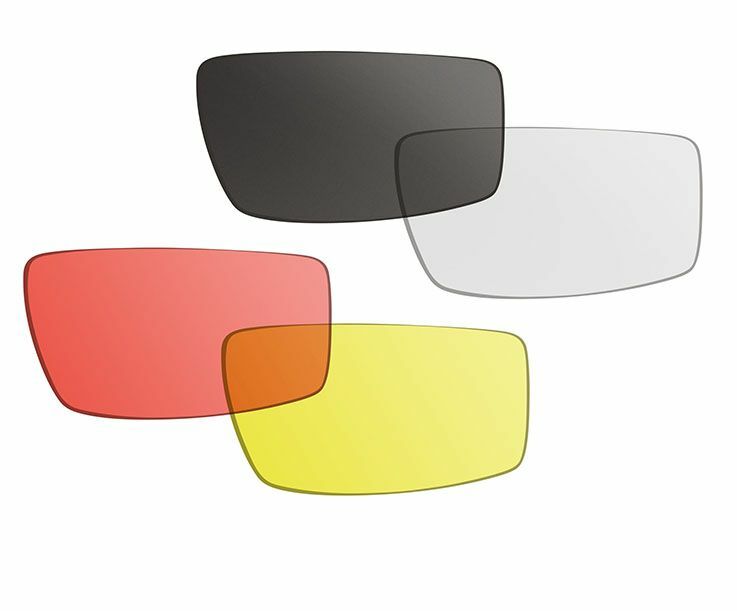 Future lens options include advanced laser eye protection (ALEP), ballistic, and photochromic. 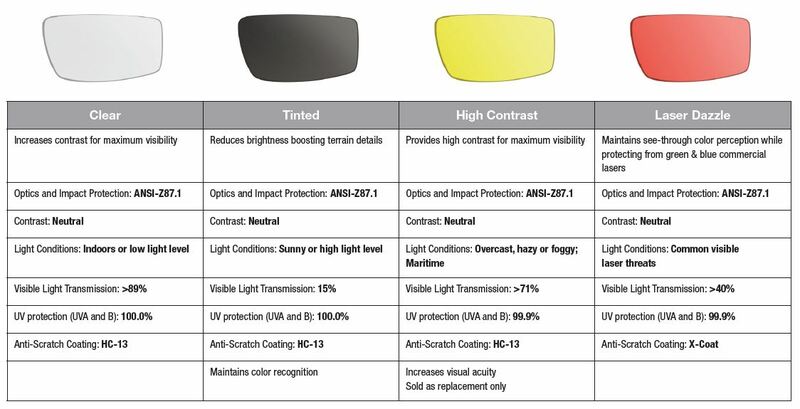 Lenses are tested in accordance with ANSI Z87.1. Protect vision and enhance and maintain operational performance with the unique lens insert system, which allows for quick and easy mission configurability to tailor protection to specific threats or conditions faced. Constructed of high quality aluminum, Mk1 eyewear is produced to perform in and withstand some of the toughest environments on earth. 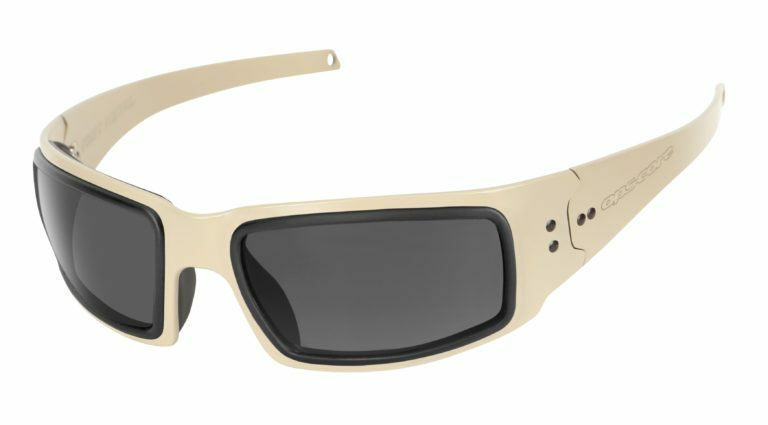 Staying true to the modular, scalable, user-driven design of the Ops-Core brand, this unique eyewear was designed to meet the need for ruggedized, configurable eyewear for elite forces, and is available in four colors: Black, Tan, Green, and Gray. With its modular design, you can easily change your frame’s lenses to suit your mission’s needs..
Made of durable aluminum metal, Ops-Core Mk1 Eyewear is available in Black, Tan, Green, and Gray. Protect your eyewear and extend/improve their use with our highly durable storage bag, which cleans lenses and prevents them from scratching. This product is covered by one or more patents. For more information visit www.gentexcorp.com/patents.